Good morning, families! 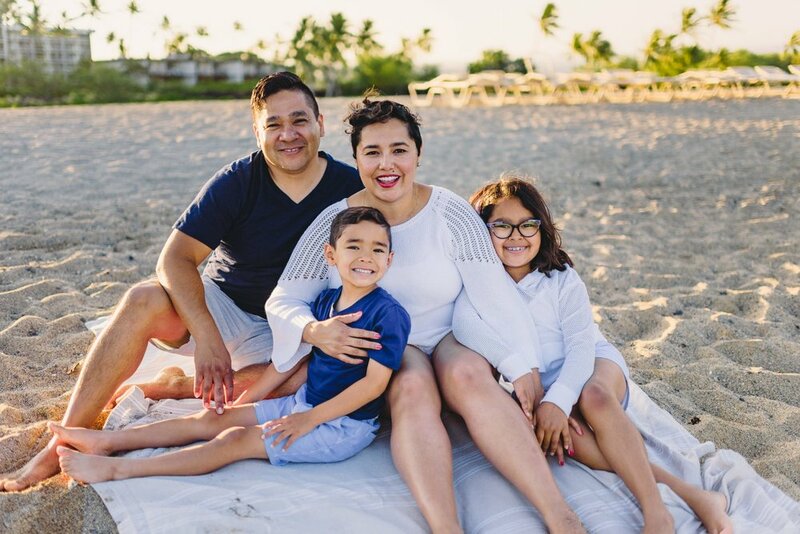 Today I am sharing this beautiful Waikoloa sunrise family session which absolutely is meant to be enjoyed and loved on by viewers like you! The Bonilla family was not afraid of an early morning. Dad is a photographer himself so he knew how important good lighting for a session. 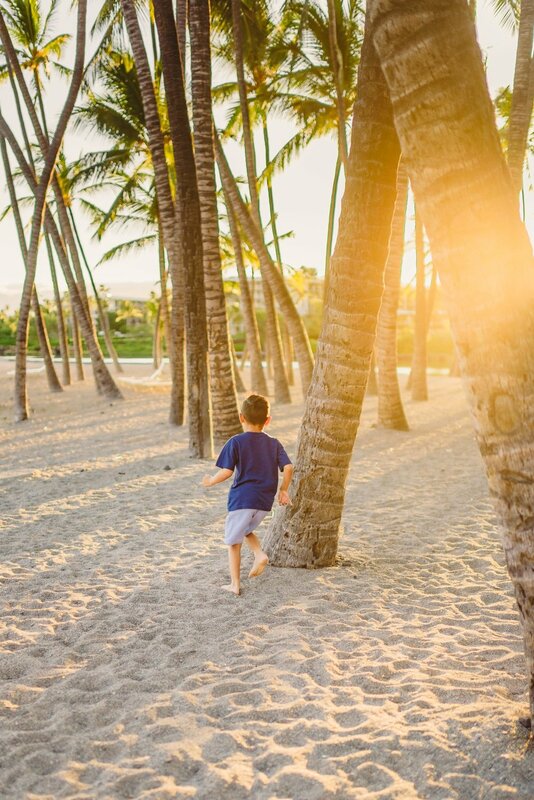 Of course my other favorite morning perks are empty beaches and if you're traveling from the midwest or east coast, you'll be up early the first few days of your trip anyway while your body adjusts to the time change. It's a win-win! So back to this beautiful family, who loves both of their babies so much. Hope you're all having a beautiful day and I hope to see you some early morning for a photo session in Hawaii! 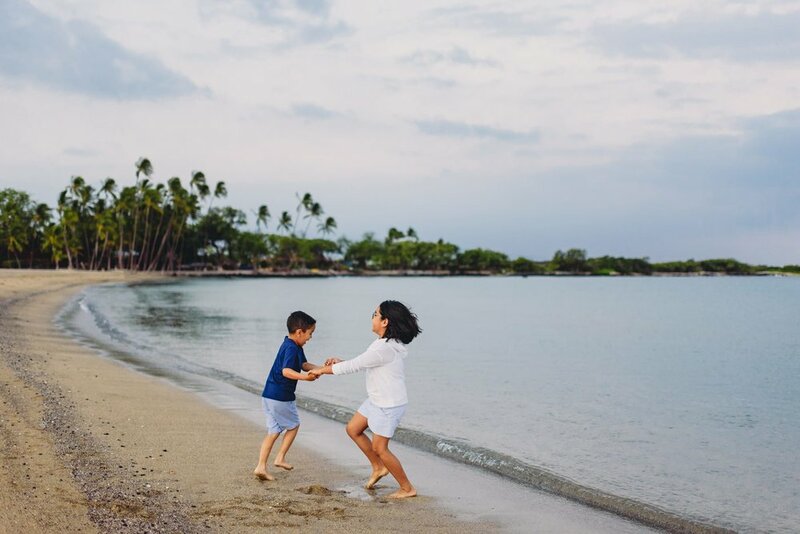 Looking for a Big Island Hawaii photographer to capture your family vacation? I would love to work with you! Shoot me a message and let’s chat! 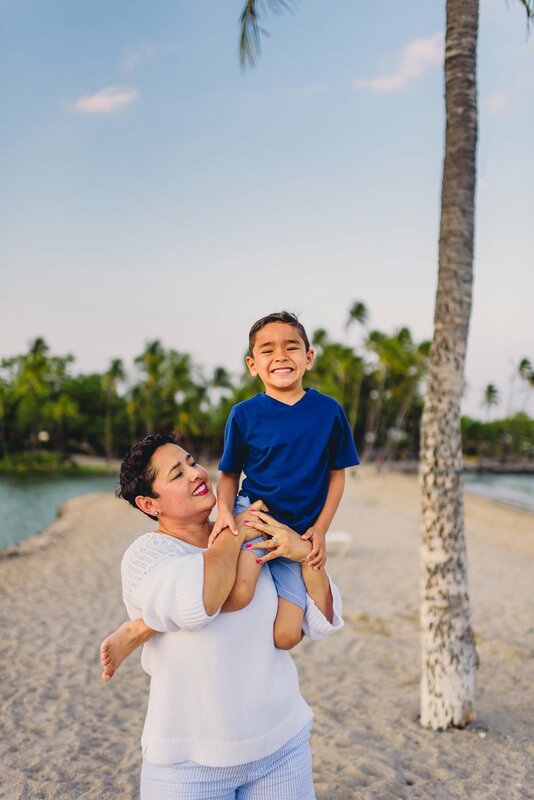 Book your Hawaii Portrait Session Today!